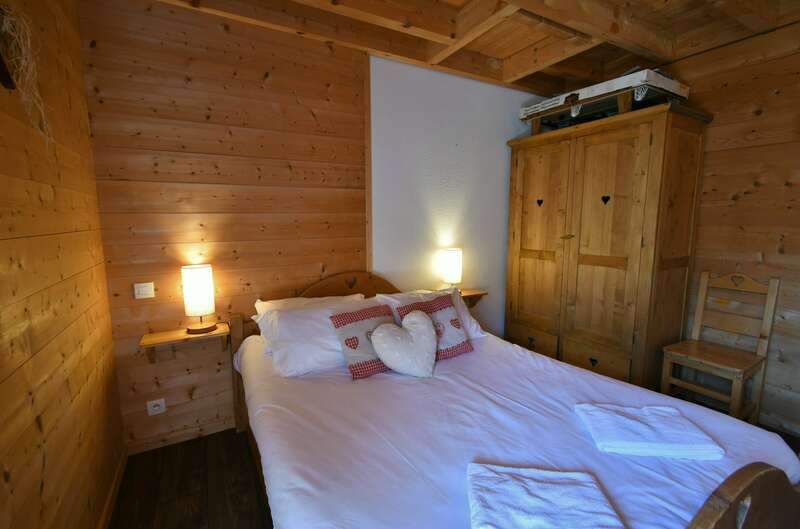 Les Noisettes is a traditional Haute Savoie chalet. 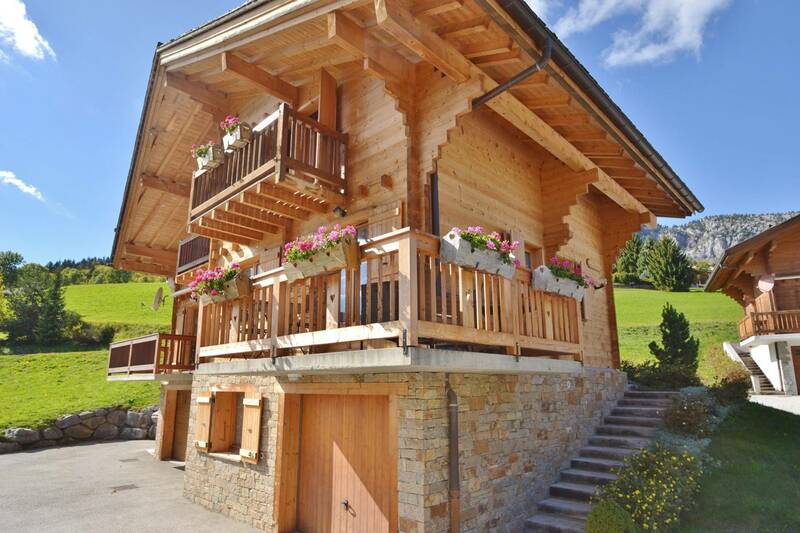 It was built in 1999 on a sunny plateau a few minutes above the village of Le Grand Bornand. 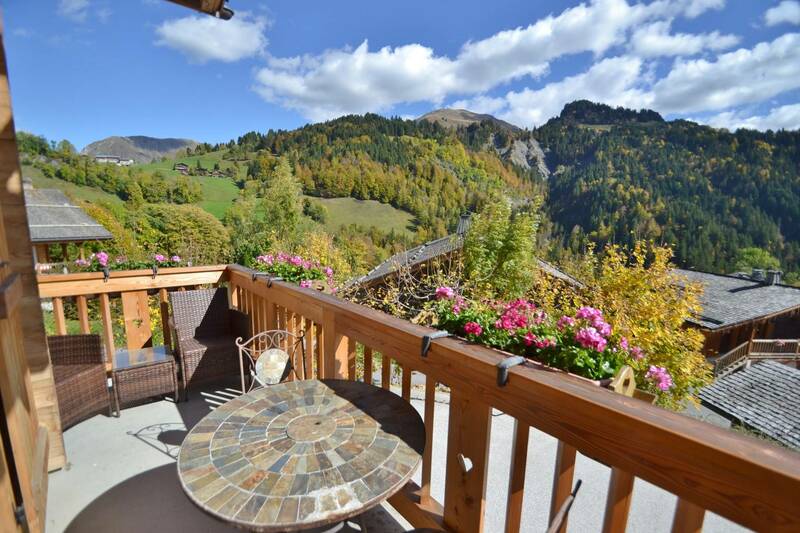 It is only 5 mins drive away from the centre of Chinaillon and the pistes. The nearest bus stop for the free shuttle is 100m away. 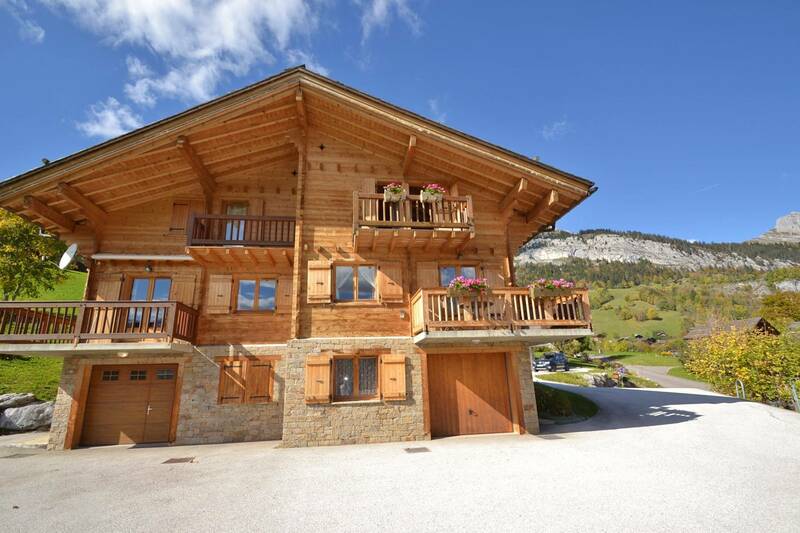 It has stunning views of the surrounding mountains including the renowned Aravis mountain chain! 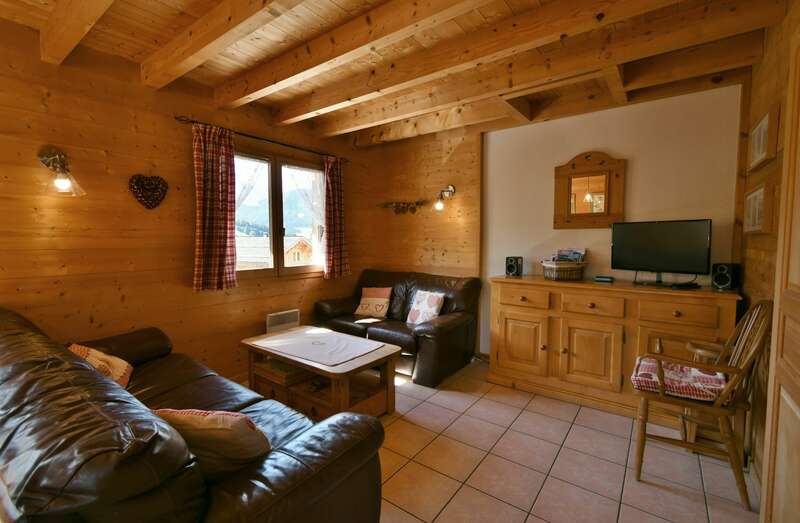 There is a TV, DVD player and Bluetooth speakers in the sitting room. 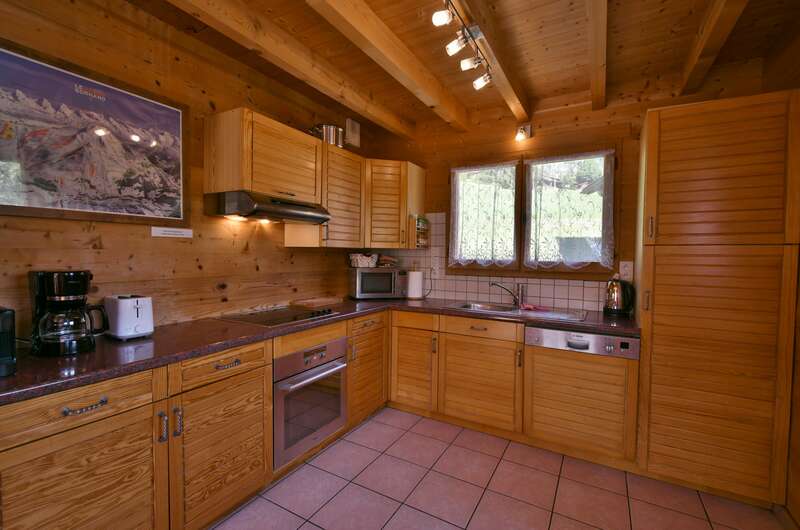 The chalet also has WiFi. 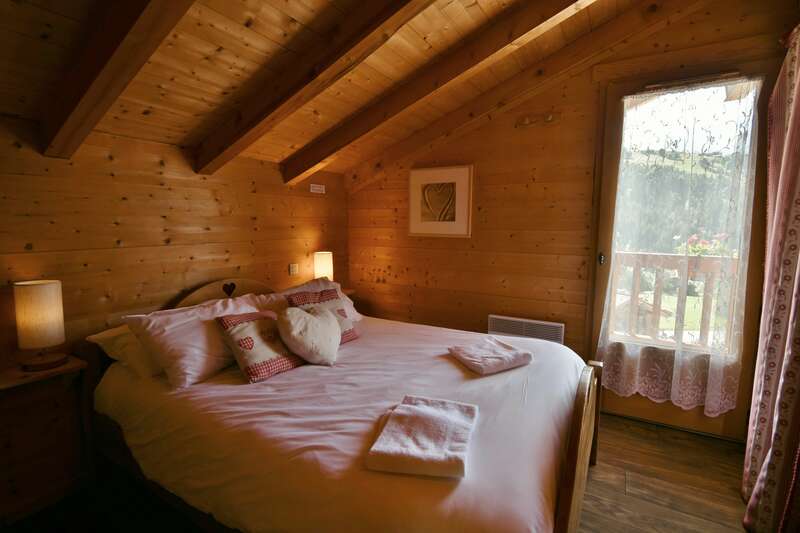 There are 4 bedrooms, three of which have double beds. 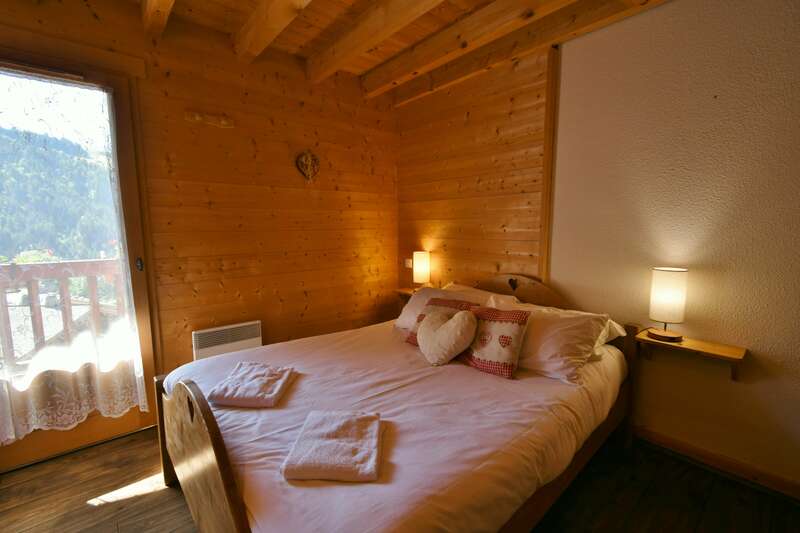 The fourth has two single beds. 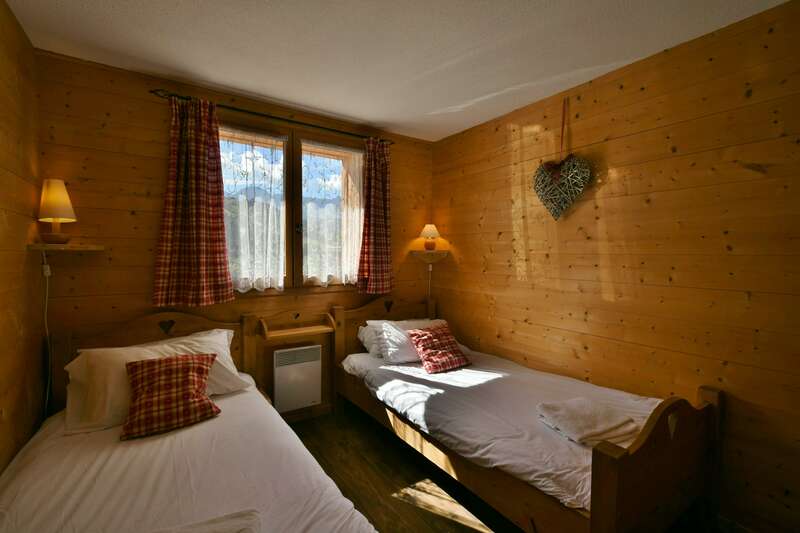 The sheets towels are included in the rental price. 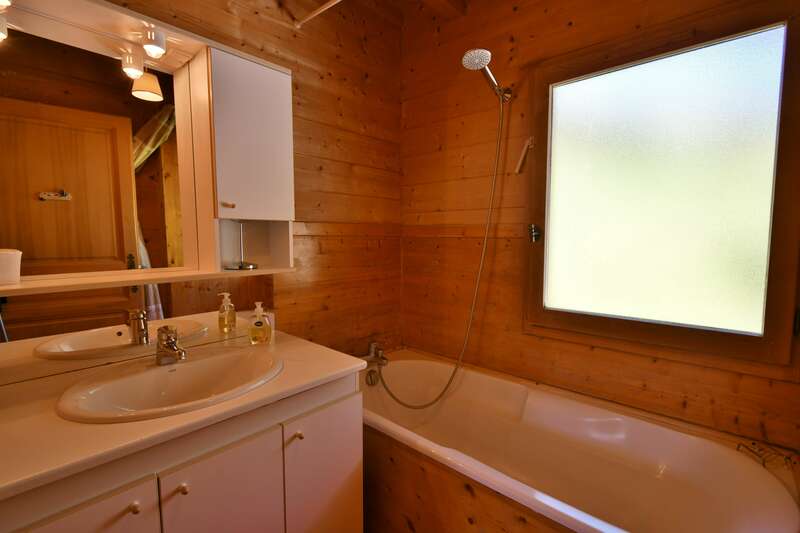 The chalet has 2 bathrooms, one with bath/shower basin, and the other has a shower room with shower basin WC. 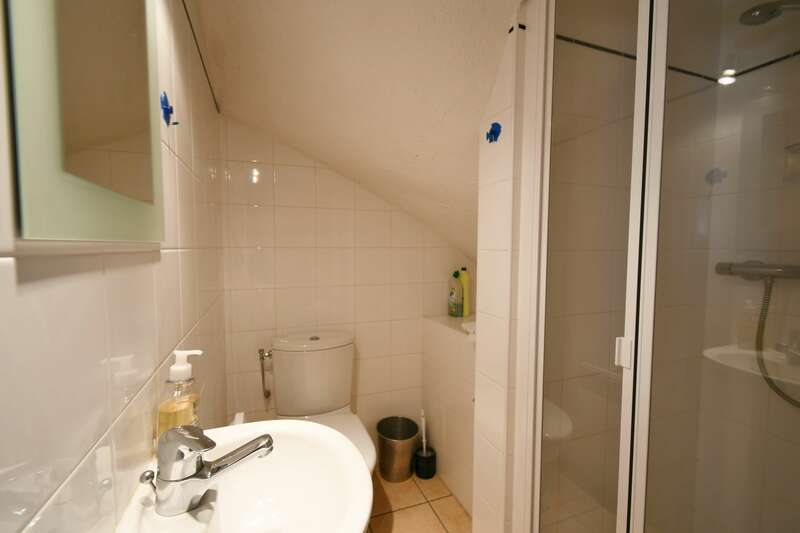 There is a separate WC on the main floor. 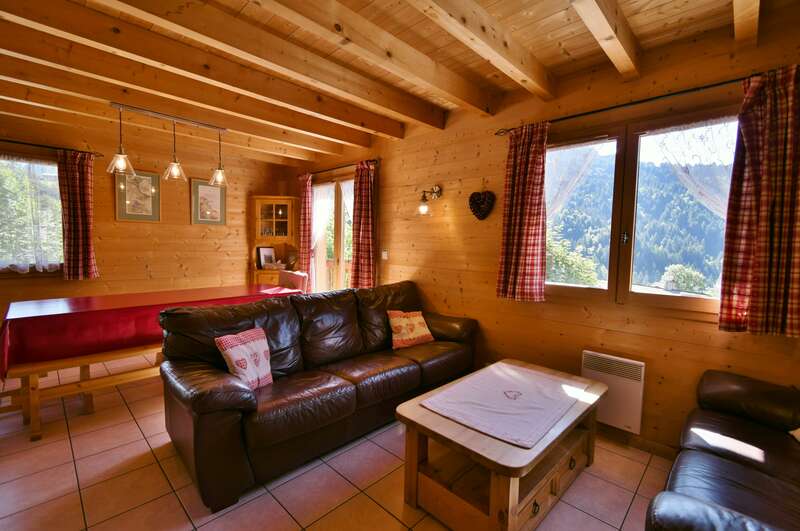 The chalet has a big garage and ample storage space for ski equipment and bikes. Incorporated is a laundry room with dryer and washing machine. 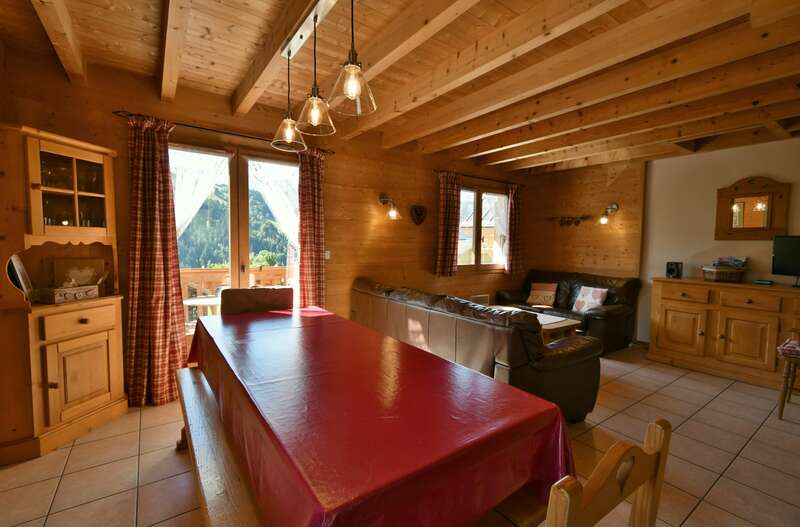 The chalet is strictly non smoking and pets are not allowed!